Ben Briggs brings us a dark and eerie remix of The Legend of Zelda, Majora’s Mask. Ben Drowned takes inspiration from the Creepypasta of the same name, a twisted tale of a haunted N64 cartridge. Briggs, a fan of Internet-horror, crafted this track to combine the dark atmosphere of Majora’s Mask with the themes of the creepypasta. The GameChops release of Ben Drowned has been remastered by Dj CUTMAN, and contains a bonus track, Metamorphosis. 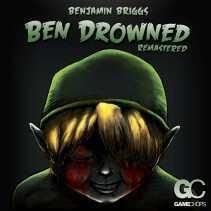 Originating as a fan request, “BEN DROWNED” is a Majora’s Mask remix of “Oath to Order,” themed and designed around the famous creepypasta of the same name. 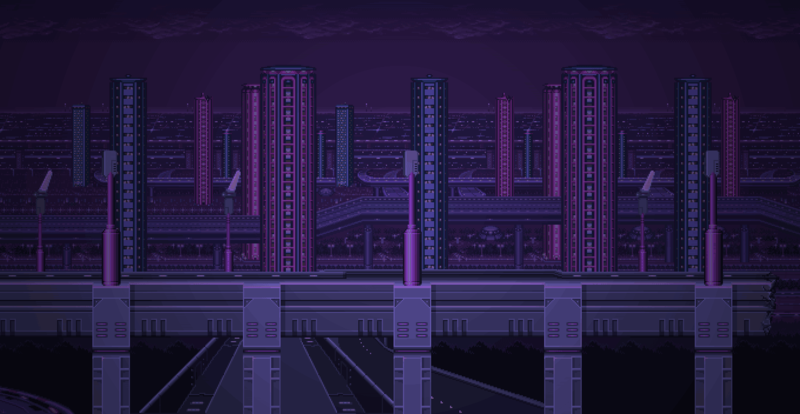 The spooky atmosphere and sound effects are meant to retell the story, while referencing the atmosphere of the game itself. Included is an upgraded, Zelda-themed edit of Ben’s original track “Metamorphosis”, to pay tribute to the many transformations featured in this classic N64 title, now available for Nintendo 3DS.